We are all under extreme internal and external pressures to succeed like never before. Our to-do lists seem endless. Stress, anxiety and poor diets take a toll on our minds, body and spirit, and this has lasting negative effects on our health, happiness, quality of life and work. Imagine changing all of that. At the DISCOVER-ME Retreat you’ll be joined by 5-10 other like-minded men and women who have been hand selected to join you in this journey of self-discovery. 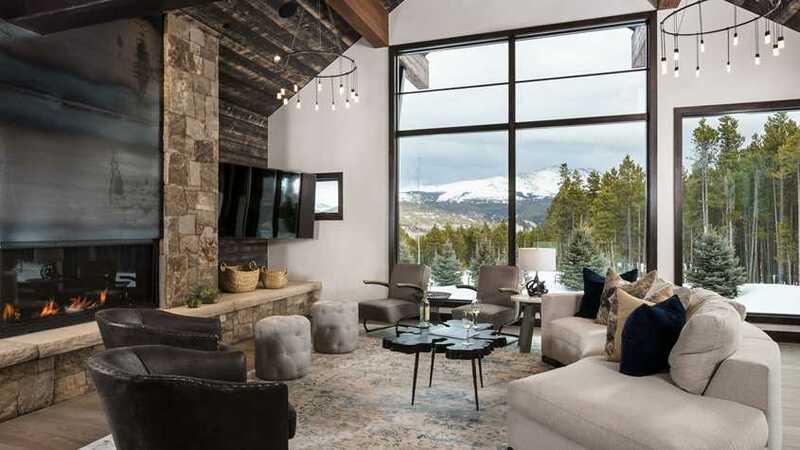 Join us at our next retreat in Breckenridge, August 19-24 2018, in collaboration with ME Retreat and hosted in a luxurious residence by Inspirato, providing first class amenities and unparalleled service. Locations for ME Retreats are carefully selected to maximize your experience so that you can connect with yourself in a way you never have before. Your GUIDES at DISCOVER-ME Retreat are themselves successful business women and men, directors, CEO’s and entrepreneurs who understand you and your goals. We can help you discover how to take better care of yourself so that you can take better care of your business, your family, your friends, your home and community, and have fun along the way. surroundings where we teach you how to live a holistic lifestyle that fosters wellbeing and connection in mind & body. the retreat even starting. This proprietary system is designed to fine-tune your internal GPS system. hard questions, and learn the basics of using your “kitchen as your pharmacy”. and other exercises that bring you into the NOW. Being fully present sparks creativity, inspiration, efficiency, and minimizes stress. You will also experience an introduction to meditation. Learn how to bring these practices into your daily life. judgment and ego at home. The foundation for living a life that is healthier and happier. Clarity around the areas in your life that matter most to you. An understanding of how you want to show up in your life. Greater purpose and more joy! Why should I join a retreat? Why is the location so important? What kind of transformation can I expect? Should couples attend a retreat together? What is “Kitchen as Your Pharmacy” and why does it matter? How did Fabio and Cindy get into Integrative Medicine? How did ME Retreat come to be? How did ME Retreat and DrFabio come together? For more information Contact us or visit the Me Retreat site.